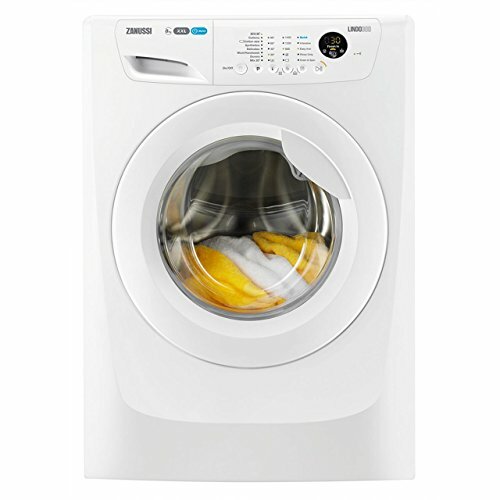 Italian brand Zanussi is a popular name in the UK for home appliances. 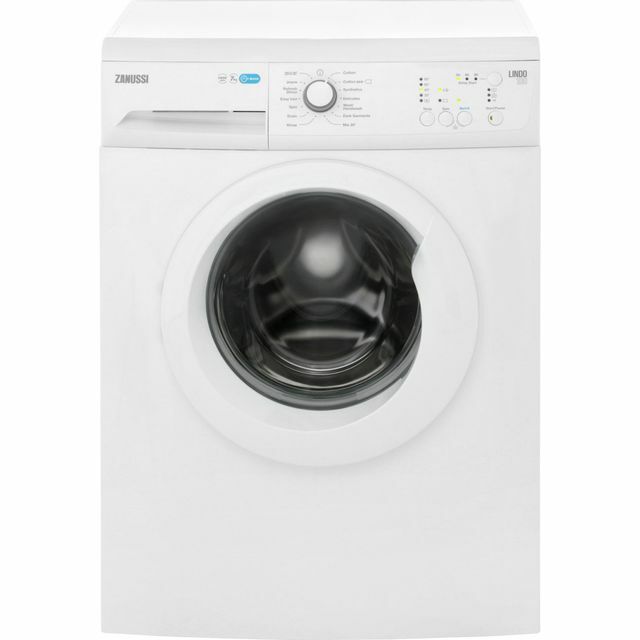 Best of all you can expect to find washing machines under £300. 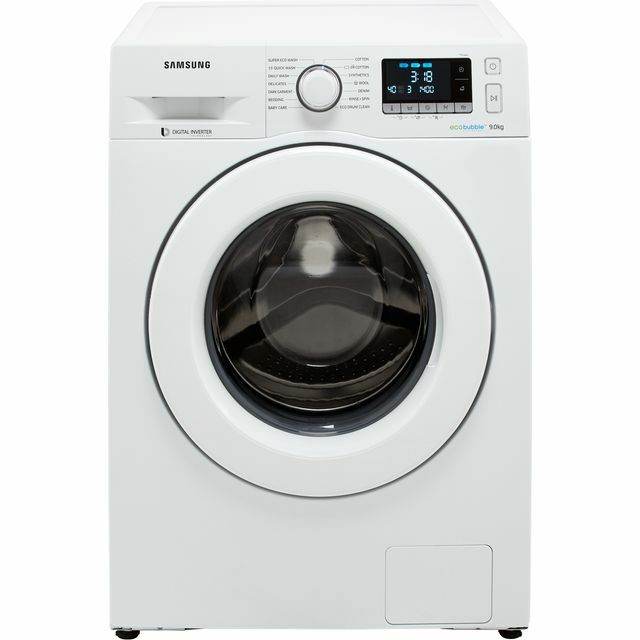 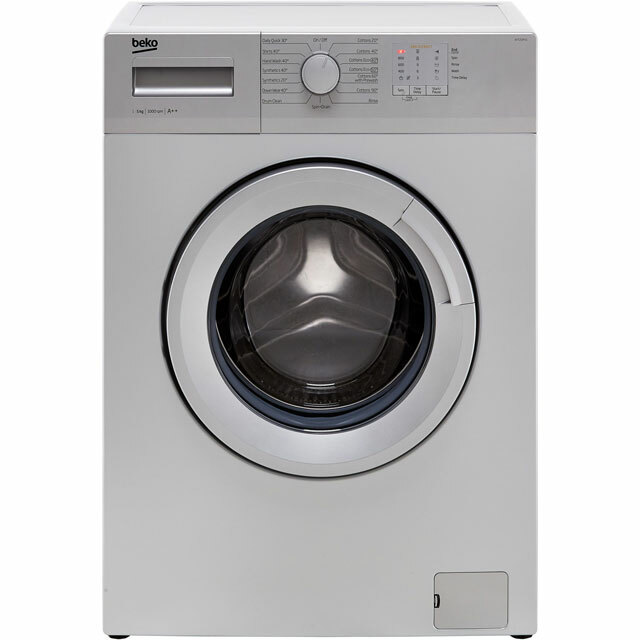 The range consists of mainly freestanding models although there are some built-in ones if you are looking for an integrated washing machine. 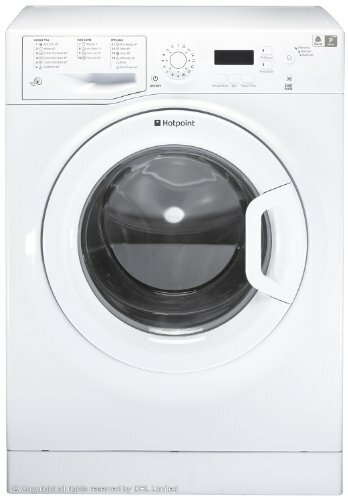 These affordable washers do an effective job of cleaning clothes and are easy to use. 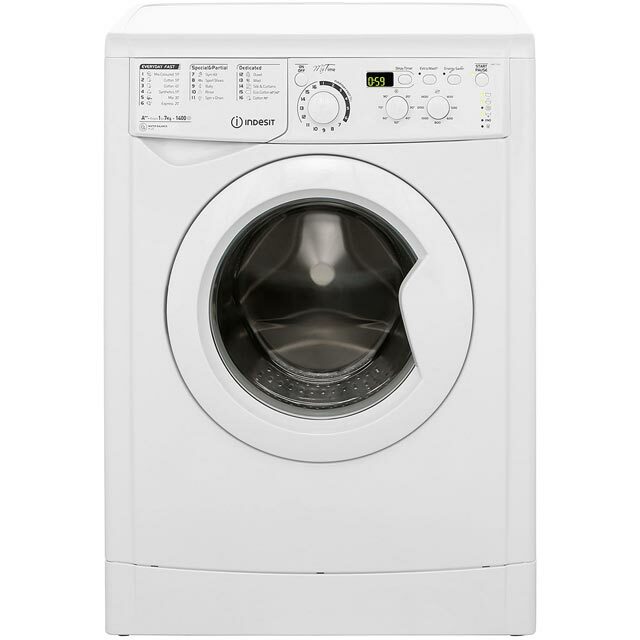 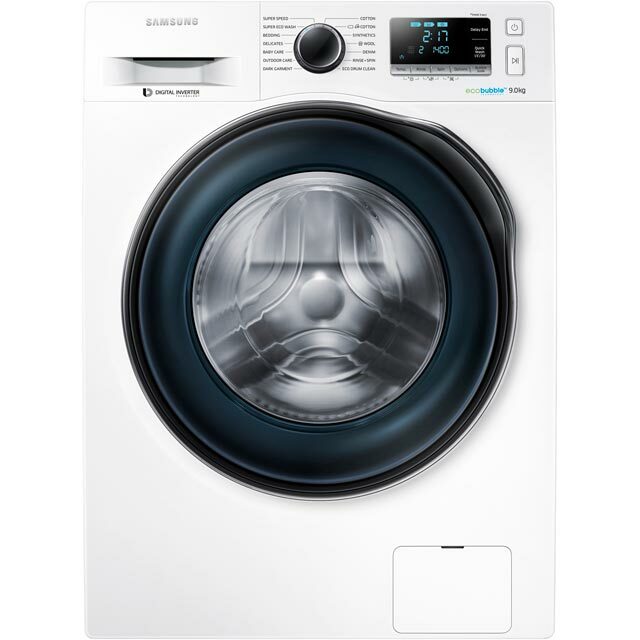 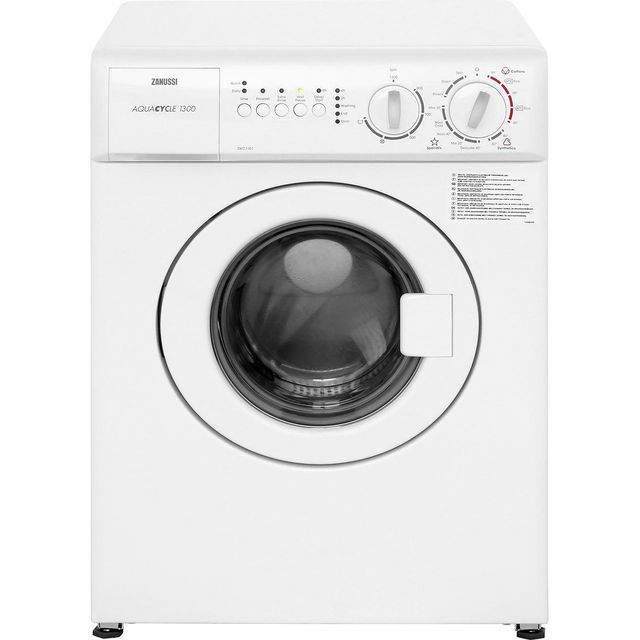 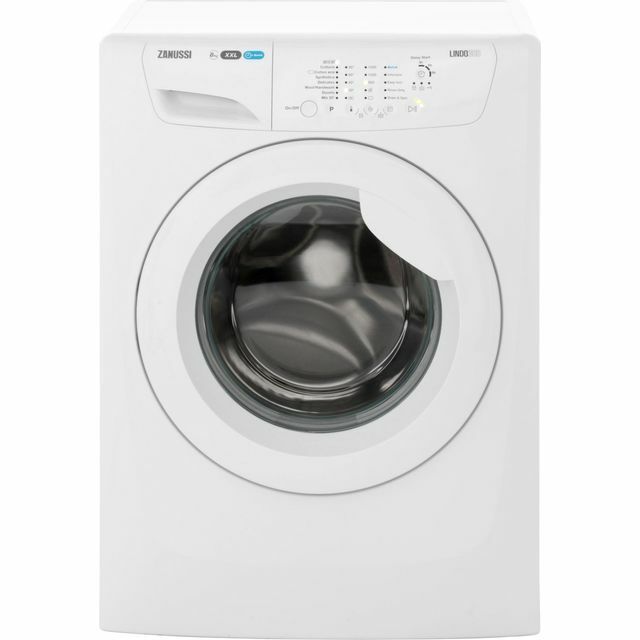 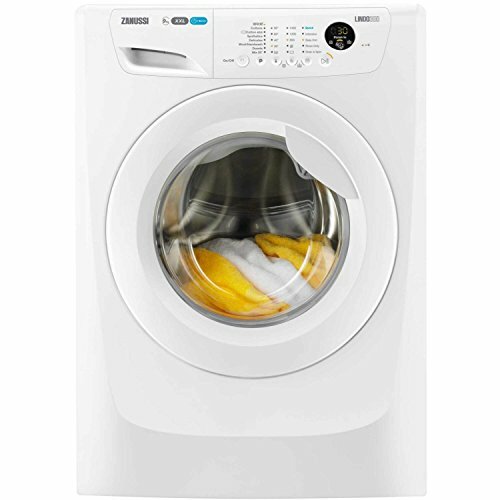 Features at the lower price mark include generous 8 kg drum size, 1400 rpm spin speed, A+++ energy rated, digital display, quick wash, start delay and time remaining indicator. 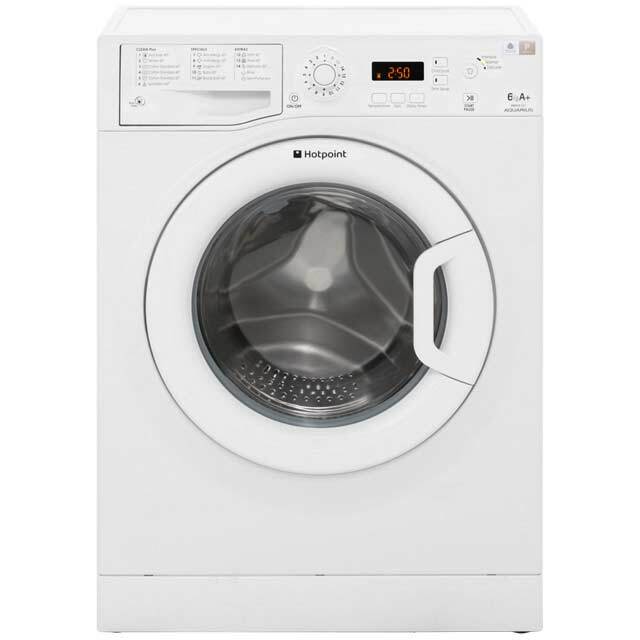 There’s also special programmes such as delicate, wool and hand wash along with half load and variable temperature control. Extra large 10kg washing machines from Zanussi will do more of your wash load in one go. 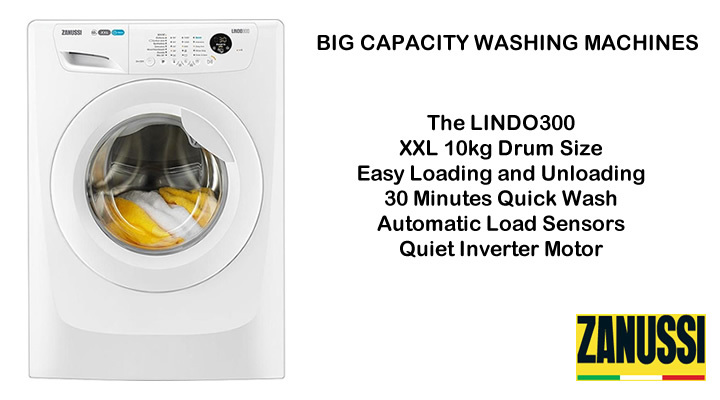 A big capacity with XXL door opening makes light work of loading and unloading the laundry. The LINDO300 range includes smart features such as auto sensors. 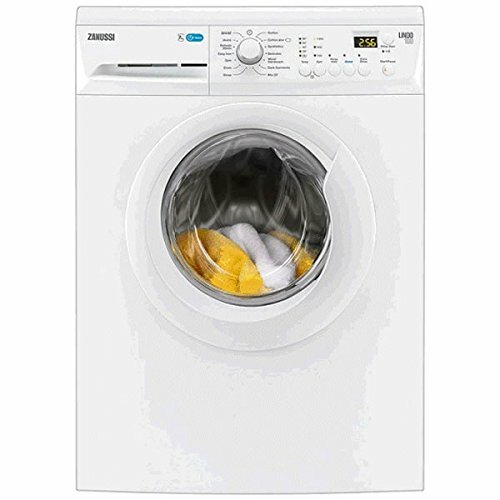 Clever load sensors saves time and energy by adjusting the cycle time, water and energy according to the size of the laundry. You will find Zanussi LINDO300 washing machines at John Lewis, Currys and Amazon. 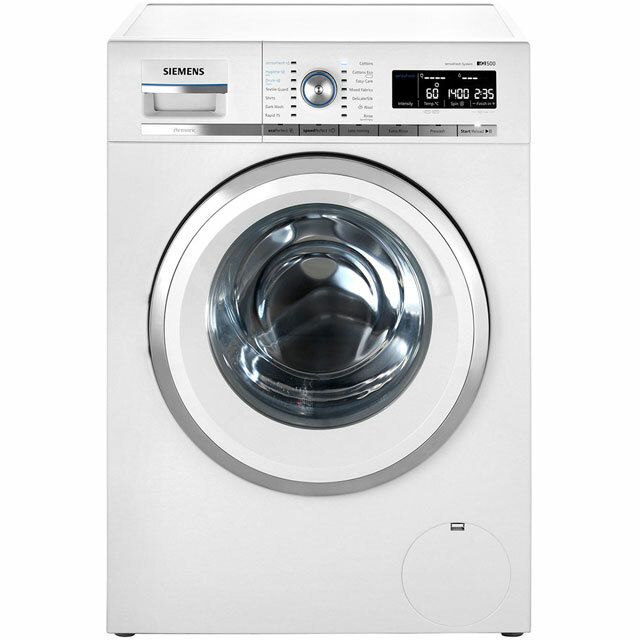 Expect extra functions and more with washing machine between £300 to £400. 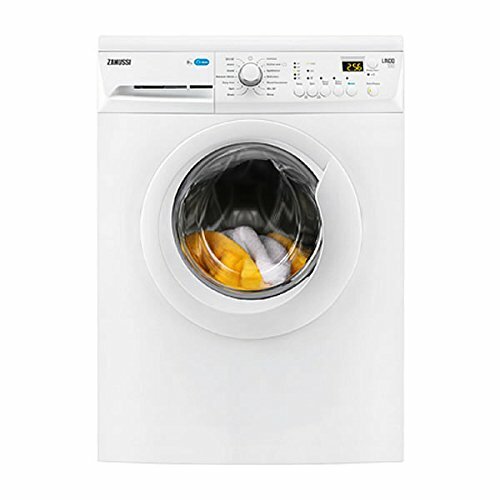 The LCD display panel and simple touch controls make light work of choosing the right wash cycle. 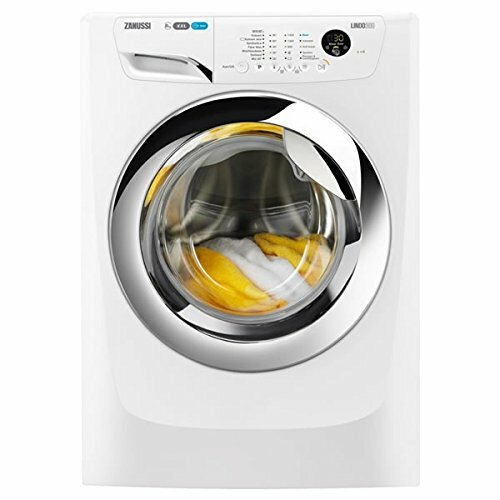 Other handy features are a refresh 20 minute wash, larger load capacity of 10 kg, XXL chrome door, self cleaning detergent drawer and automatic load adjustment. 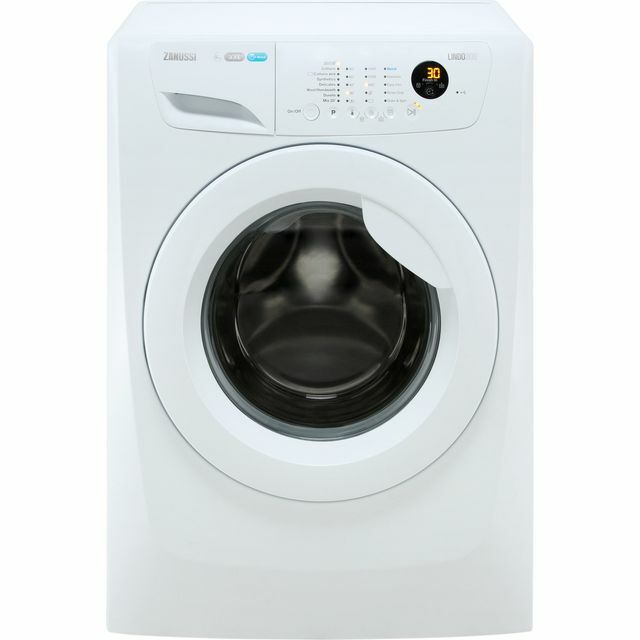 The larger drum size takes care of heavy wash loads all in one go. 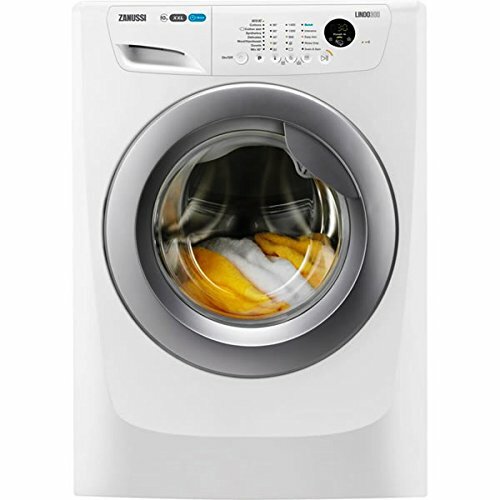 The list of some of the programmes include: Synthetics, delicate, wool plus, refresh 20, easy iron, mixed fabrics, mini 30, cotton and cotton Economy. 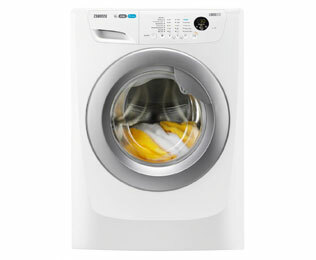 Latest models offer a quick and easy everyday wash program of 30 minutes at 30°. 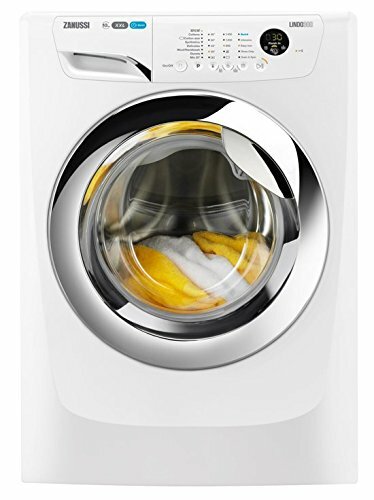 This is pre-selected when you turn on the washing machine so all you need to do is press start. 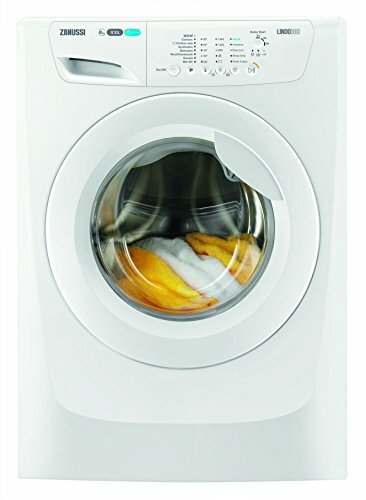 The QuickWash option gets your clothes clean super quick by reducing the washing cycle by up to 50%. 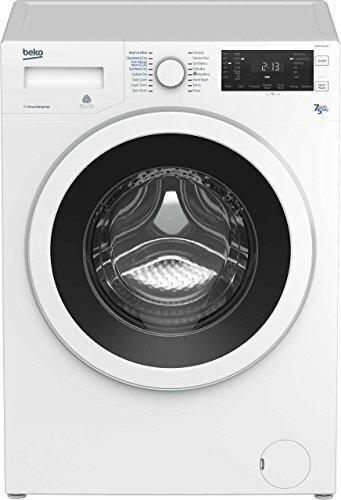 You can also set a time for the washing to finish whenever you want it. 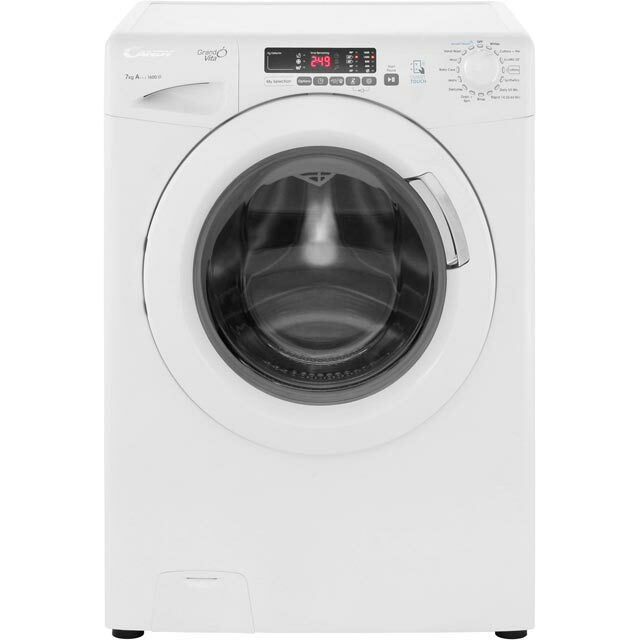 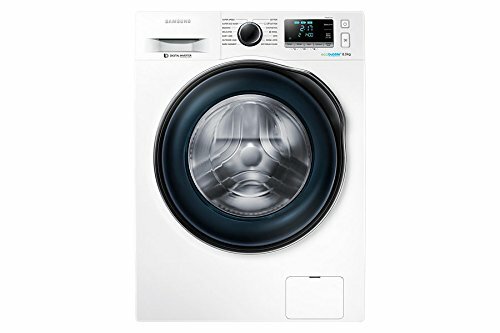 With an A class wash performance and quiet wash motion you can do the laundry anytime day or night. 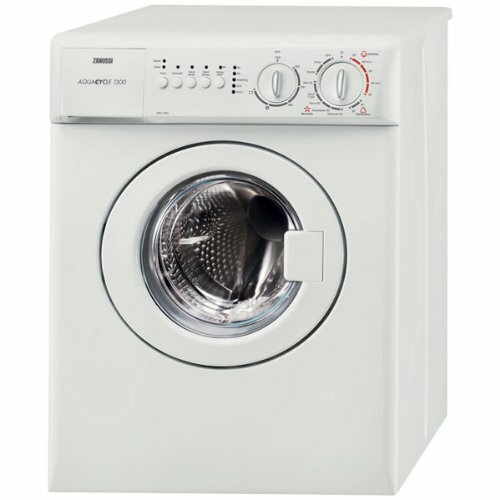 In addition to making the wash cycles quieter the inverter motor will prolong the life of the machine too.